We also now stock 6′ (~2M) DB15-F to DB15-F cables that can be used for parallel drive access with products like ZoomFloppy. On the connector front, we’re added VIC-20 expansion port connectors, cassette port connectors, and C64/C128 expansion port connectors to the store. 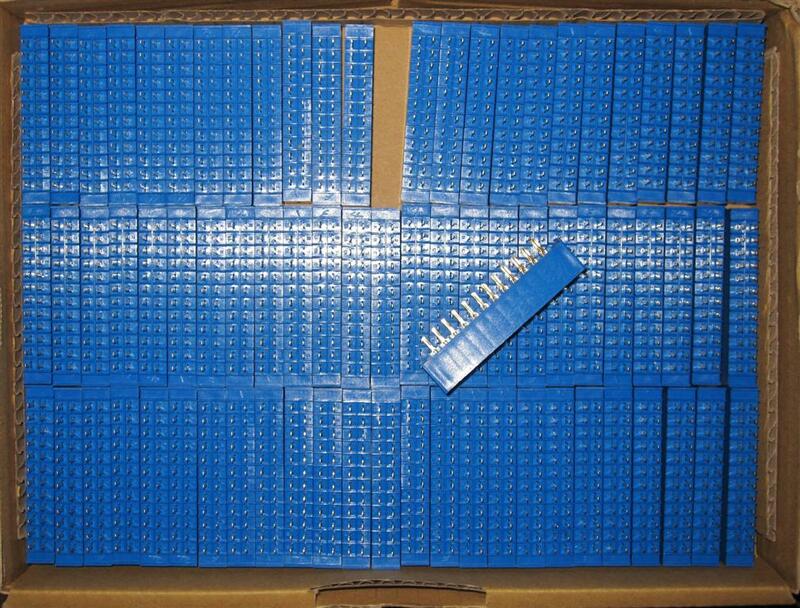 To fill out our EPROM offerings, we’re happy to announce we’ve found a nice supply of new 27C64 and 27C256 EPROMs in addition to replenishing our stock of 27C020s. 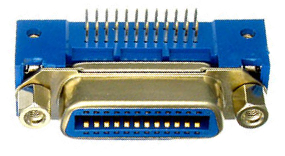 Looking for 12/24 .156″ edge connectors for your Commodore user port project or a IEEE interface that will connect to the PET/CBM computer IEEE port? RETRO Innovations has sourced 2,000 units with pins that can be installed in a PCB or soldered to the edge of a PCB. These connectors do not have the mounting ears, to allow maximum flexibility for fit. They are in the store for purchase now! I wanted to quickly note that the new IEEE-488 Connectors have arrived and are now available in the store. I’ve also reduced the price on the units to reflect the more economical source.